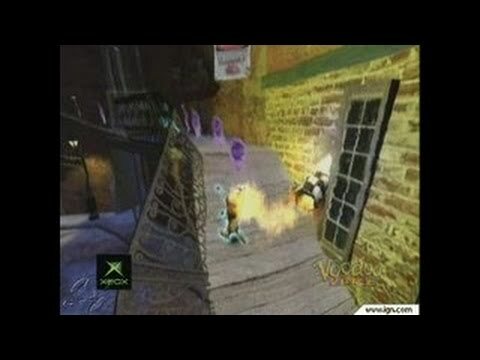 Voodoo Vince is a 2003 platforming video game created by Clayton Kauzlaric, developed by Beep Industries and published by Microsoft Game Studios for the Xbox. Unlike other Xbox games, however, this one is not compatible with an Xbox 360. It was released in North America on September 23, 2003, in Europe on October 17, 2003 and in Japan on July 22, 2004. A remastered version for Microsoft Windows and Xbox One was released on April 18, 2017. North Amercian Release Date: September 23, 2003.